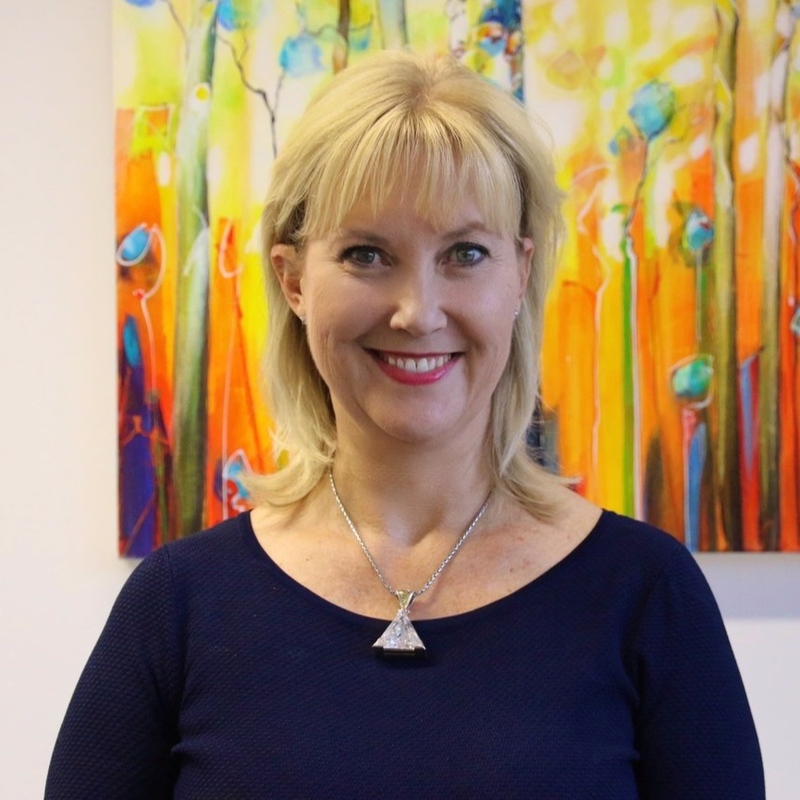 After a successful career in the corporate world with senior roles including heading the Government and Defence Portfolio of a top 50 ASX company, senior Australian Manager of a German Defence organisation, sitting on various Boards and voluntary roles, PJ made the dramatic sea change back to her original passion - the art of healing. Knowing that everyone deserves the chance to heal and experience the most out of life, PJ is now following her own journey back to helping others. As a Holistic Therapist, Energetic Healer and Medium, PJ to develop, deliver & teach a complete healing system that has been named - The Pillar Code. The Pillar Code is "a unique journey of healing" that connects people to wellness, health and lifestyle improvements through Life, Mind and Body, with the results speaking for themselves. Loughlin started his studies in Psychology as he had a passion for understanding why people become motivated to excel beyond their physical limits through mental fortitude, especially when it came to sport. Throughout his studies he realised that what was even more interesting were peoples ability to overcome major stresses life presented and how some people had the tools to overcome them whilst other people didn't. During his studies he realised that western modalities didn't have the ability to effectively treat and deal with these stresses holistically and became interested in seeing how eastern modalities could assist. Towards the end of his degree he went to work on Christmas Island, managing a volunteer organisation that provided programs to assist those who struggled day to day with overcoming the stresses of being away from their family, their home and not knowing what or how to deal with their path. After working with other domestic and international volunteer organisations, Loughlin worked for the Federal Government, working on the organisation of the Brisbane G20 Summit and getting and insight into the mechanics of large organisations. Loughlin has since come back to Canberra to balance his love of organisational mechanics in the role as Business Manager of The Pillar Practice Pty Ltd as well as his love for assisting individuals overcoming what challenges may be affecting their life, balancing the western and eastern modalities to provide the ultimate in treatment through The Pillar Code. Loughlin is a licensed Pillar Practitioner. 'Let food be thy medicine and medicine be thy food' - Hippocrates. This quote truly resonated with Ashlee which launched her studies into Nutrition at the University of the Sunshine Coast. Along the journey of study, Ashlee began to question the reasons for the advice and guidelines that were being taught throughout university and within the community. Ashlee chose to investigate and appreciate the physiological processes, the benefits and the effects of such possible recommendations. This lead to her enrolling into biomedical science which allowed for a wealth of knowledge in the complexities of the human body. These degrees combined have provided Ashlee with the understanding of human pathophysiology, immunology and nutritional assessment, ensuring complete comprehension on all levels of the system from the organs to the cellular levels. During Ashlee's time at university she discovered first hand the amazing benefits of The Pillar Code which allowed her to find her direction and purpose. Ashlee started her training as a Pillar Practitioner, combing her knowledge of western medical science with the healing abilities of eastern modalities. This has given her, as a practitioner, a balance of incorporating the healing capabilities of both worlds. Ashlee is passionate about assisting those along their journey with The Pillar Code, allowing for the optimal level of peace, purpose and prosperity to all who choose. As well as her work with The Pillar Practice, Ashlee is now assisting clients with her passion in Nutrition. Ashlee is a licensed Pillar Practitioner. Just like Pebbles, Hayden enjoys long walks in nature, being distracted by Pebble's cuteness and having the office chair pre-warmed...by Pebbles. Hayden began his Pillar Practice journey after meeting PJ's daughter Brittney in a local musical of Chicago. Hayden loves facilitating The Pillar Practice team's goals & mission through administrative duties. He is super excited to be facilitating the upcoming projects that The Pillar Practice has in store. Pebbles enjoys long walks in nature, distracting the staff with her cuteness and warming the office chairs. Pebbles was fur-tunate to survive being hit by a car in 2008 - since then Pebbles receives The Pillar Code treatments regularly. Still requiring treatment on her constant shedding of fur over everyone and everything. Pebbles LOVES energy, will find who ever is about to do a treatment and tap into the energy too! Pebbles favourite quotes is, "Be here Meow" by Ram Dass and her favourite book is "The Power of Meow" by Eck-Cat Tolle.